The American Association of Teachers of Spanish and Portuguese (AATSP) promotes the study and teaching of the Spanish and Portuguese languages and their corresponding Hispanic, Luso-Brazilian and other related literatures and cultures at all levels of education. 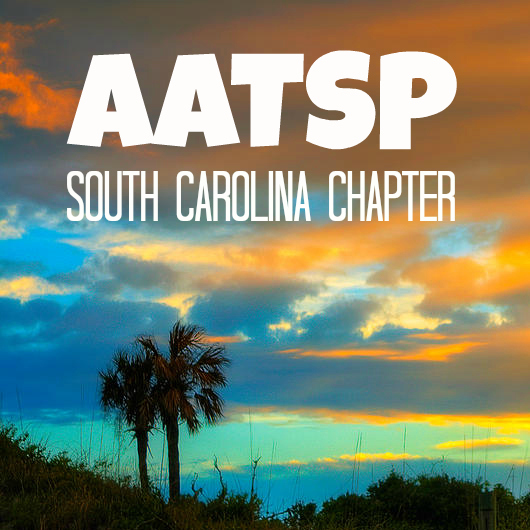 The AATSP encourages, supports and directs programs and research projects involving the exchange of pedagogical and scholarly information. Through extensive collaboration with educators, professionals, and institutions in other countries, the AATSP contributes to a better and deeper understanding between the United States and the Spanish-and Portuguese-speaking nations of the world.